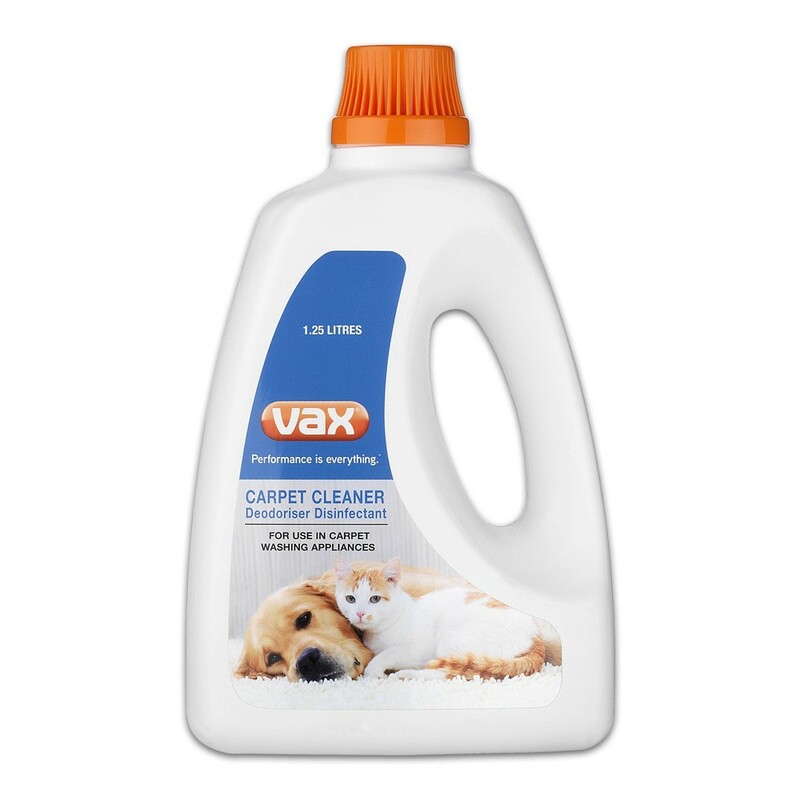 Vax Carpet Cleaner Solution is rated 4.0 out of 5 by 2. Rated 4 out of 5 by fi293 from Good value for money This product removed stains from the carpet and didn't have an over powering smell. Much better value for money than other brands of the same size. Rated 4 out of 5 by Hey123647 from Good for pet stains I bought this after our new puppy made a mess of our carpets. Quite happy with the results. Smells fresh.